Isomi supplied two Mono reception desks, a Light Wall and a custom welcome point for leading orthopaedic and sports injury specialist Fortius Clinic's new central London diagnostics facility, with an interior by architecture, interiors and planning firm tp bennett. 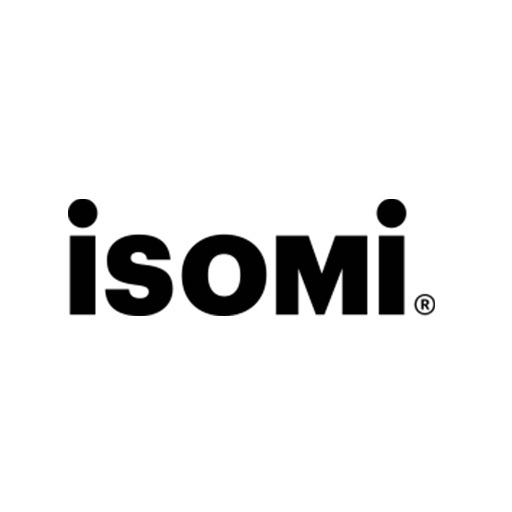 “Isomi were proactive and very helpful throughout the project and delivered fantastic products that enhanced the scheme design and were exactly what the client needed. The team was great to work with and we wouldn’t hesitate to use them again,” said tp bennett Project Director Natalie Trotter.